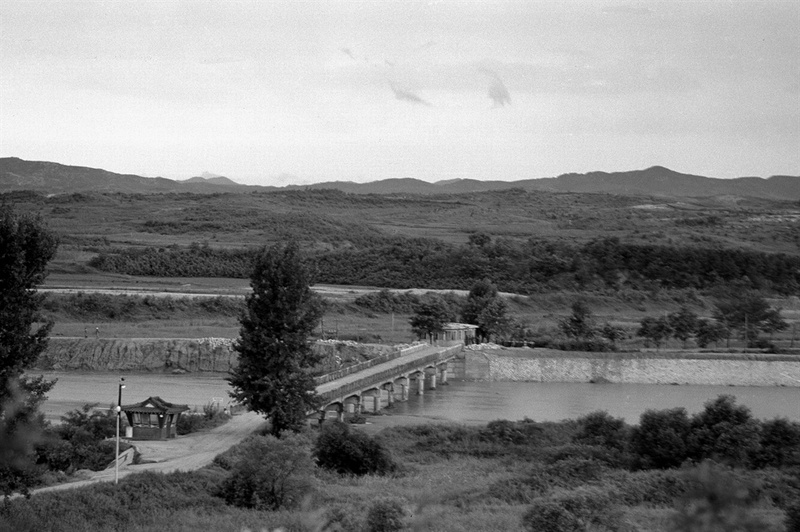 The spot where the truce talks were held during the Korean War was originally located 1 km north of the present place. 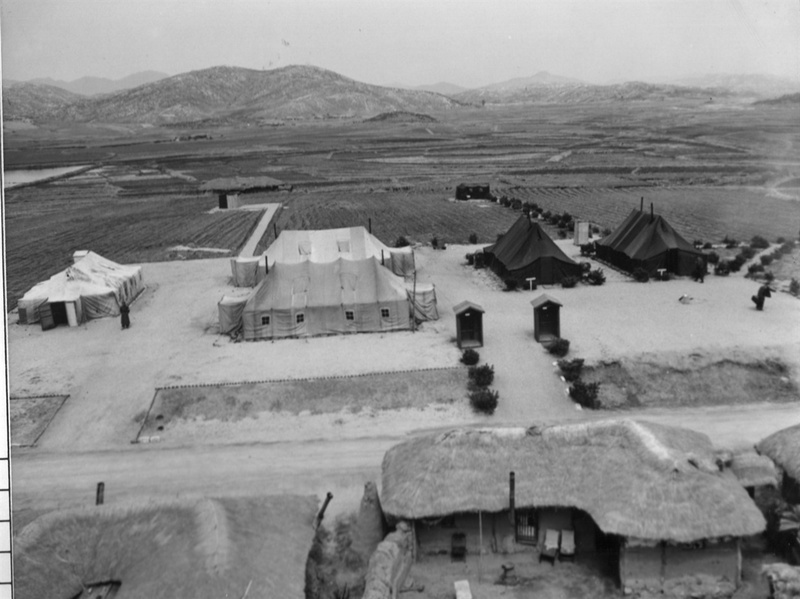 At the time, it only consisted of four straw roofed houses, two temporary buildings used for meetings, and three temporary barracks. The name of the place originated from the name of a small store (jeom) located nearby.